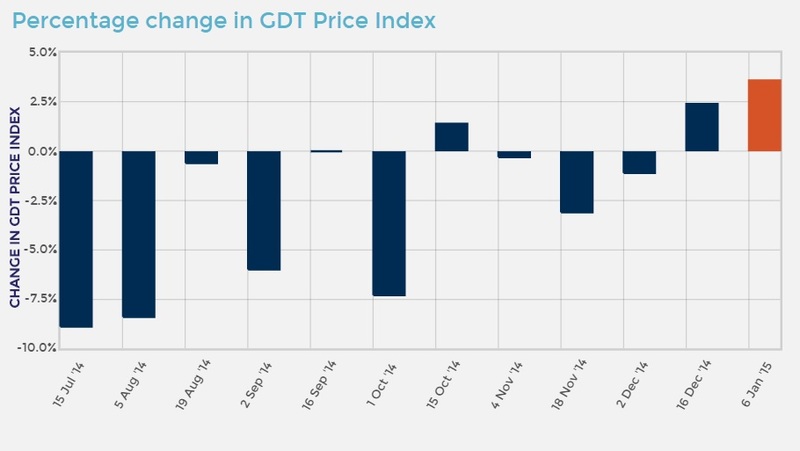 Fonterra’s Global Dairy Trade for dairy products saw prices rise by 3.6% in the latest auction, which took place today. The rise comes following Fonterra’s last dairy trade auction before Christmas also showed a increase of 2.4% in the overall auction index. Today’s trade yielded a much more positive result for dairy products than seen at previous Fonterra auctions held since last summer. 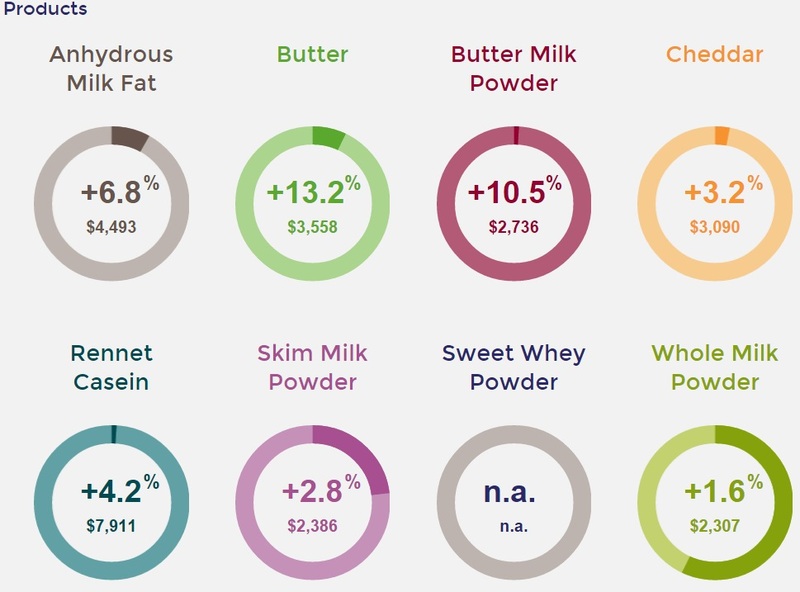 All products traded showed an increase in price index compared to the previous auction with key product Whole Milk Powder (WMP) prices up 1.6% on the previous auction. 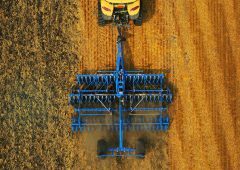 WMP averaged $2,307/tonne across all contracts. At the auction the average weighted butter price was up 13.2% from the last auction, at $3,558/tonne. The previous trading, in early December, was up 2.4%.The next trading event is January 20. When combined with the previously announced estimated dividend range of NZ$ 25-35c/share, this amounts to a forecast cash payout of $4.95 – $5.05 for the current season. Chairman John Wilson said that although dairy farmers were expecting this lower forecast, the revision will put pressure on their farming business budgets. “There is still considerable volatility in global dairy markets,” he said.